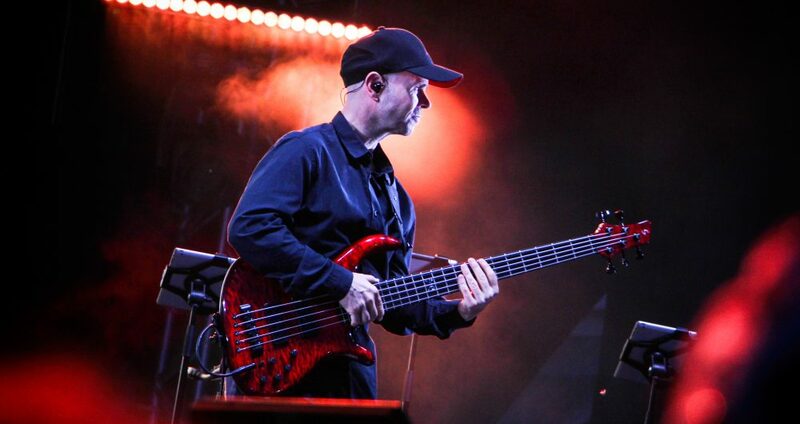 Joerg Feser – Passion For The Groove | Professional bassist for shows, touring, recording, workshops etc. Professional bassist for shows, touring, recording, workshops etc. … to my website and blog. Here you get information about me and about what I’m doing as a self employed bassplayer. I also provide you with upcoming show dates and keep you posted with news. For booking or any other enquiries please use the contact form. I decided to set up the website in english due to the fact that I got a lot of friends from the US, Italy, France and Germany as well who are not fluent in German. So, I hope you’ll enjoy it!